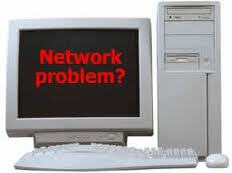 The major purpose of this article is to know about home network problems. Common home network problems are that all areas of the residence are not enclosed by the network. Providing LAN wire to several parts of the house is not practical and even Wi-Fi is not capable to arrive at certain portions. It is necessary that the network present must be cautiously measured before installation and user must be ready to create the essential concessions.